Wedding season 2015 is off to a great start! 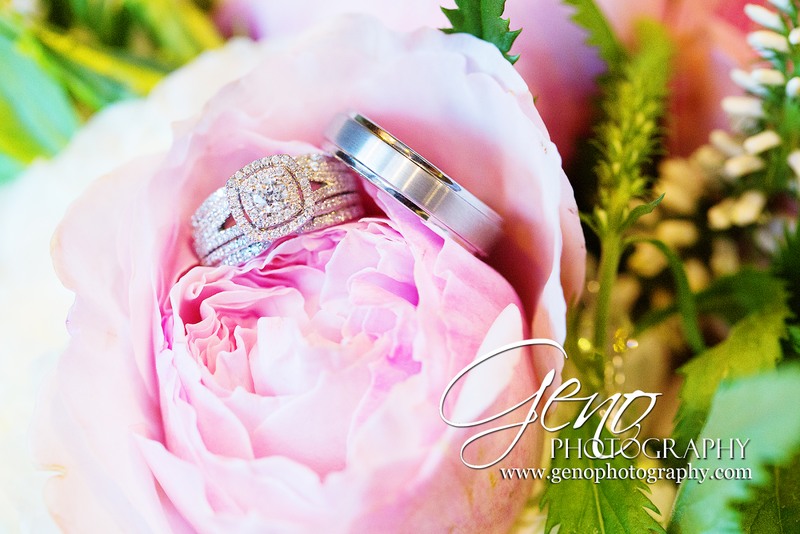 I'm looking forward to working with all of the amazing couples who have chosen Geno Photography to capture their weddings. Our year is almost filled and we are so blessed to be a part of such beautiful moments. Check back soon for images from Tristan and Dane's recent wedding!